FREE 1-Day BJ's Shopping Pass! You are here: Home / FREEbies / FREE 1-Day BJ’s Shopping Pass! FREE 1-Day BJ’s Shopping Pass! 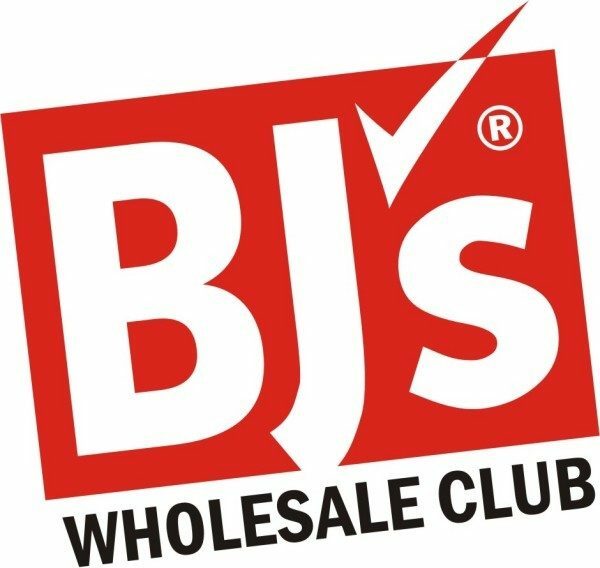 If you’ve been wanting to try out BJ’s Wholesale Club, now is your chance! You can use this FREE 1-day BJ’s shopping pass to check out the store and enjoy membership savings before you pay for a membership! As a BJ’s Member, you’ll enjoy BJ’s Everyday Low Prices without the non-member surcharge on a wide variety of groceries, general merchandise and services. In fact, Members can save more than 30%* off supermarket prices every day. You’ll get big savings on big ticket items, too, including widescreen TVs, home entertainment systems, fine jewelry and seasonal items. But don’t take our word for it. Use your One Day Shopping Pass today and see what you’ve been missing.